Turkeys are synonymous with Thanksgiving and the joyous celebration of abundance. Not so much for City of Industry, California-based, woman-owned Zacky Farms, a major producer of turkey meat products, which has announced that it has filed for Chapter 11 Bankruptcy and is closing its corporate offices in Los Angeles, California and its processing plants in Fresno and Stockton, California. 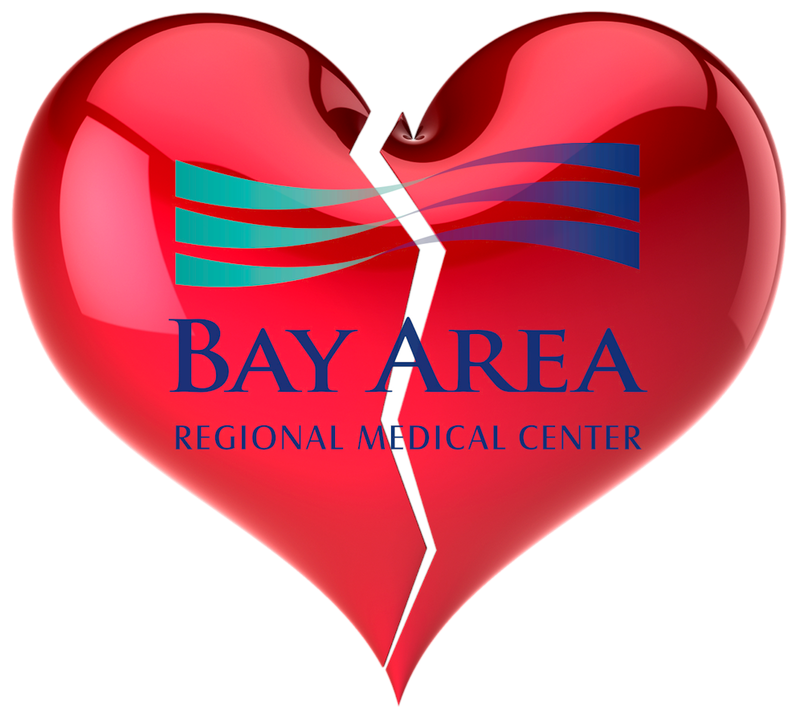 Approximately 500 employees will be laid off. 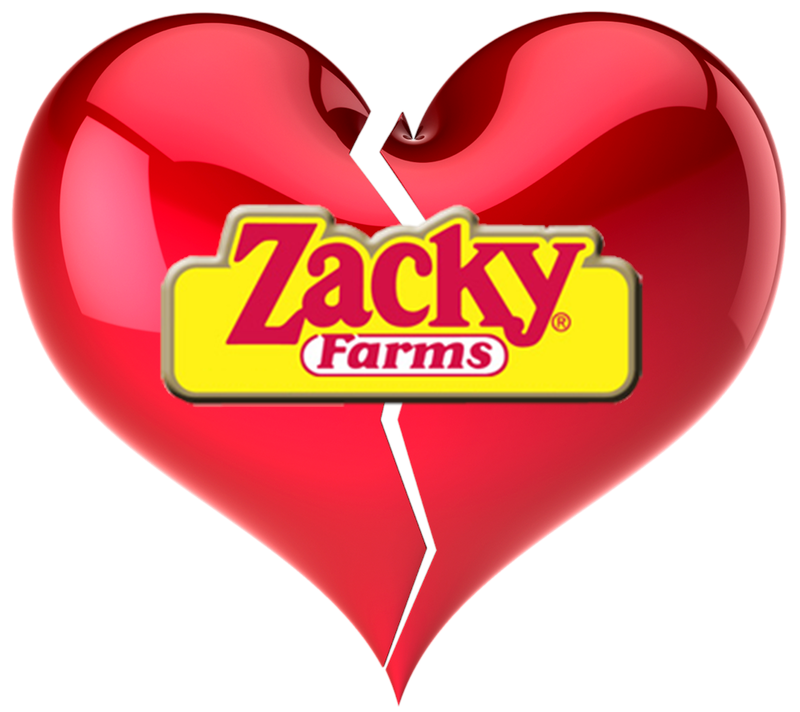 This is not the first time that Zacky Farms has seen financial trouble, emerging from a previous bankruptcy in 2013. 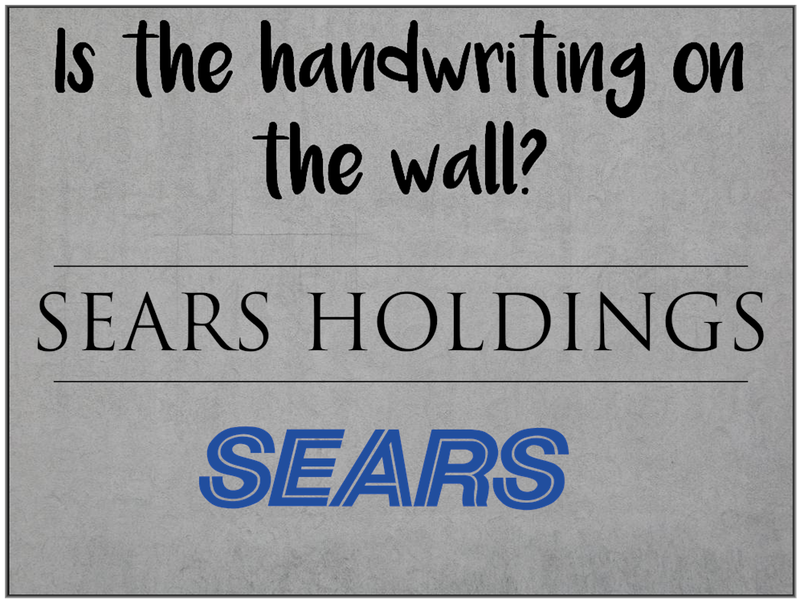 DECEMBER 27, 2018 — DID LAMPERT THROW SEARS A LEAD LIFE-RING WITH BANKRUPTCY BID FOR ASSETS? Once again, Eddie Lampert, the investor/executive who is most associated with the destruction of the enterprise, steps up with a $4.4 billion bid for Sears assets and certain liabilities. All while another 80 stores close in the first quarter of 2019, Lampert recently requested that the bankruptcy court authorize $25.3 million in bonuses for key executives and managers to retain their services as the ship continues to sink. The bonuses were approved. Not only will much of Lampert’s investment and loans come off the top in any liquidation, his investment is still secured by real estate and other assets associated with the Sears brand. Betting is heavy that Sears will not return to its former glory as one of the top retailers in America, but may become a secondary brand to an electronic retailer who has limited brick and mortar operations. Already plans are underway to turn the company’s iconic Santa Monica, California location into a mixed-use development. The development is a joint venture between Seritage Growth Properties (another Lampert venture) and outside investors. Many believe that Lampert and Seritage are plundering Sear’s real estate assets for their own benefit and as a way for Lampert to extract further pre-liquidation value from Sears and Kmart. Early this morning Sears filed for bankruptcy in the U.S. Bankruptcy Court for the Southern District of New York. With some debtor-in-possession funding, it appears that Sears will be able to keep some stores open through the holiday season. Of course, CEO Eddie Lampert blamed shifting customer preferences, the continuing impact of e-commerce, negative stories in the media, and unspecified other causes. Not surprisingly, he did not mention his bad leadership, poor management, and the reluctance to invest in the enterprise as root causes of the retailers dysfunction. While Lampert has given up his position as the CEO, he is retaining the Chairman’s title and it is too soon to tell whether or not the court will closely monitor transactions between Sears’ Holdings and Lampert’s ESL (Edward S. Lampert) which at times has appeared to be self-serving and advantageous to Lampert and detrimental to Sears and its shareholders. It is now a game of lawyers fighting over the sale of real estate and iconic brands. There is little or no chance that Sears can emerge from these proceedings as a viable company with manageable debt as long as Lampert is at the controls. ESL is Sears largest shareholder and investor. It should come as no surprise to anyone who follows the self-serving machinations of Eddie Lampert and his ESL Holdings, that one of his key investments, Sears, is preparing to file for Chapter-11 bankruptcy if the creditors do not restructure Sears massive $134 million debt due in a few days or accede to Lampert’s demands. Of course, Lampert, who is Sears’s Chairman and CEO as well as Sear’s largest shareholder and biggest creditor, could simply make the payment and claim another Sears asset as collateral. Perhaps allowing him to purchase another significant property like Sear’s Kenmore brand at a deeply discounted rate. Lampert appears to have engaged a number of restructuring experts, financial advisors, attorneys, and others familiar with bankruptcy, workouts, and restructuring. And while Sears investors, creditors, and employees have been significantly affected by Lampert’s mismanagement of Sears, Lampert appears to be continuing to strip Sears real estate and brands on a favored basis. According to published reports, Sears Holdings has engaged M-III Partners to prepare a contingent bankruptcy filing should creditors suggest filing papers for an involuntary bankruptcy to preserve assets. One wonders how Sears is going to survive the 2018 holiday season when so many of its vendors are demanding either upfront payments or cash on delivery. Or, how you run a store operation with a skeleton crew and a lack of experienced managers and supervisors. In what universe can the cash-hemorrhaging former retail giant generate enough money to service $5.5 billion in debt without a court-ordered haircut for secured bondholders and creditors. With Sears becoming a penny stock, it is time for employees to consider taking to their personal lifeboats because this latest storm surge may swamp the ship.